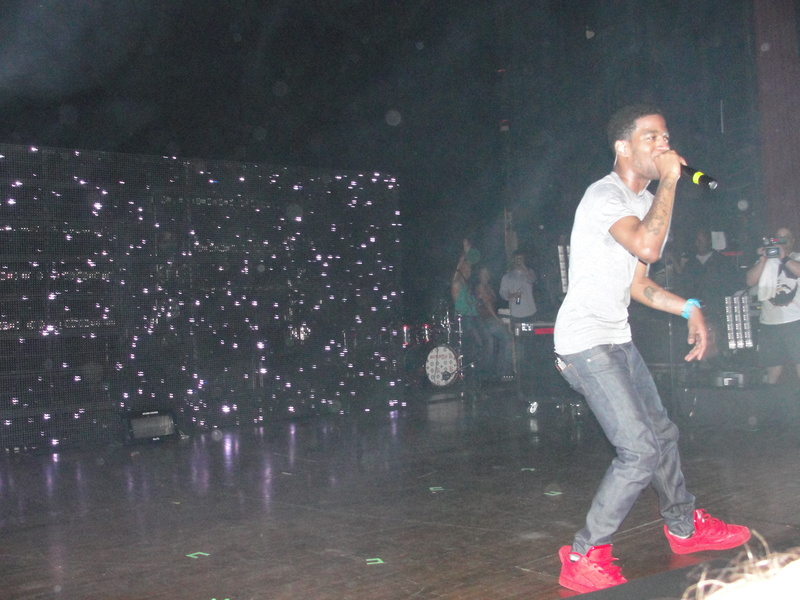 Kid Cudi @ MSU update. SOLD OUT! Tickets were sold out in 8 minutes! I got my 7th row seats! XV and Clipse will also be joining Cudi!